Coast to coast records have a big selection of Rock and Pop, Jazz, Singer and Songwriter, Blues, Soul, Funk, Alternative, Country and more. Majority of the records are 2nd Hand original US-Pressings and there are also some new records and reissues. You can find some collectibles and rarities from all directions. Definitely worth checking out. 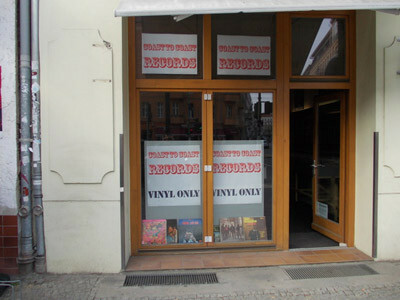 Good shop, another owner who knows his music. More original pressings than reissues here.